Every space tells a story: Is your library the community’s living room? 6xCs to shaping your narrative. I have a soft spot for libraries. 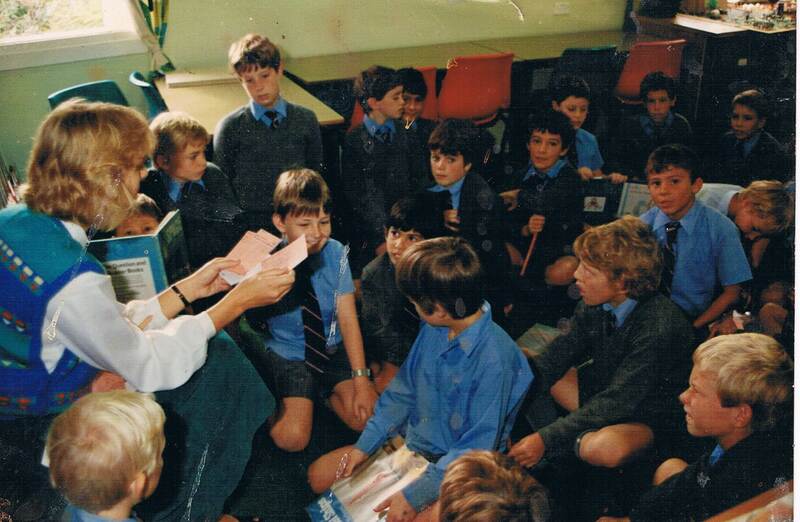 I started my teaching career in a primary school as the teacher librarian. This isn’t usually the first job for a young graduate, but it was mine. I loved reading to the children, making author and theme related display, but most of all, seeing the children explore the world of literature and their own passions for learning. 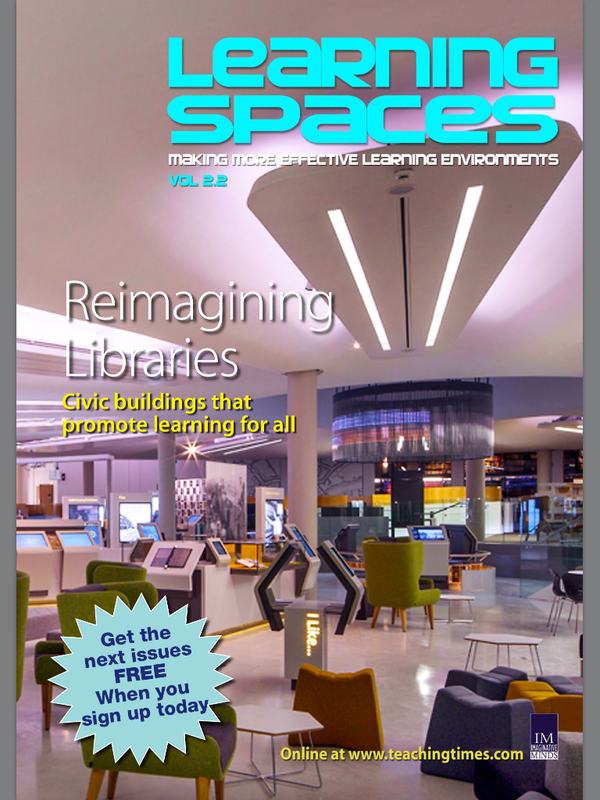 The most recent edition (Vol 2.2 2014) has an article “Libraries for the future of all users” (by Lee Taylor). The key function shift from one of “collector” to “connector” – where the primary purpose has moved from one of collecting books, information or music, to one providing a range of people the opportunity to use this space to connect intellectually and physically – a kind of “living room” for the city. Have you ever considered the library as your school of community living room? This can happen when there is a shift from “collector” to “connector”. Prioritising people over things. What characterises a people-focused, future-focused library? The architects decided that to make the library the community living room the users needs were important, that it was a shared and community-owned space. This meant that the designed included things like easily accessible power charging points and that the design was able to accommodate mixed mode study. I think we can all relate, I often have my laptop, iPad, mobile phone, paper, pens spread out around me when I’m working. 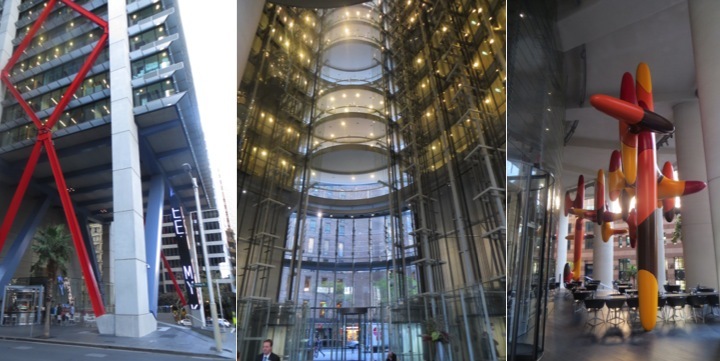 Newcastle City Library and Manchester Central Library are characterised by welcoming entrances. Generous and comfortable, a space to linger, where library-users can catch up for coffee. So if it time to rethink your library, where do you start? 2. Gather your working group, go on a field trip and have lunch together. Look again at your 6xCs and create a statement of aspiration for each. A. What is the current situation? B. Describe the library what you want to see. C. What are the pathways from A to B? Can you prioritise them? D. What are major barriers and obstacles to achieving your B? This is the kind of process I enjoy working through with groups – Identifying their A, dreaming about their B and then developing the strategy to get there. Let me know if I can help you with your change process. I’m also thinking about a Library Learning Space Study tour to the UK. Looking at community, university and school libraries. Interested?